Experience why home and business owners in Castle Rock, CO trust Kings of Steam for all their carpet cleaning needs... and more! If you’re tired of dirty, dingy carpets that make you feel embarrassed about your home or commercial property, Kings of Steam is the carpet cleaning business for you. 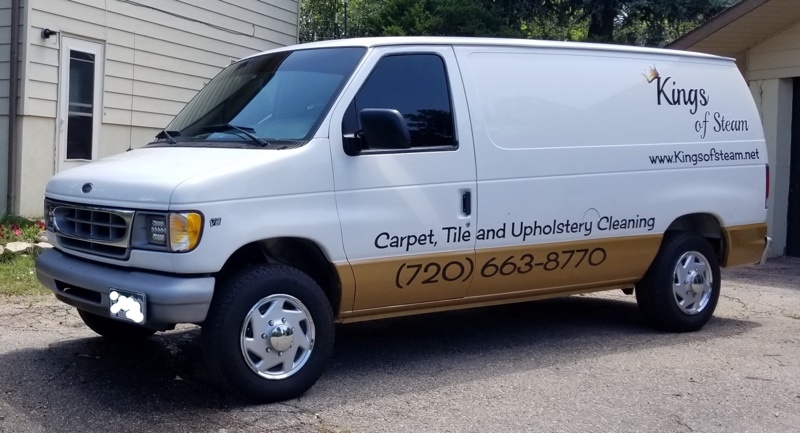 With ten years of experience in carpet cleaning and upholstery cleaning, we have the expertise needed to get the job done right — the first time. We also offer additional services for your trickiest cleaning projects. Our carpet cleaning technicians are highly trained, certified professionals who always arrive on time. Our company ensures that special attention is given to the details of your project, leaving your property with clean and safe floors. Wonderful job on our church carpets! Rugs used by kids week in and week out are completely fresh and clean. 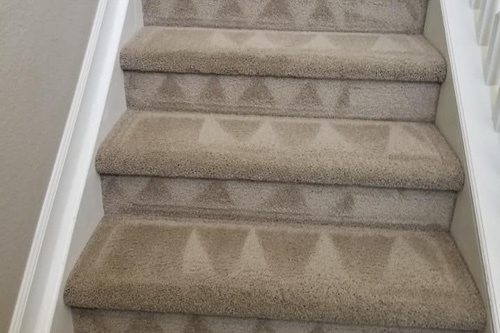 We have two dogs, one of which who is old and sometimes has accidents... they were able to get the smell out of our carpets and they looked great! After Kings of Steam came, our carpets were brought back to life. They were odorless and no longer severely flattened. At Kings of Steam, we use truck-mounted carpet cleaning equipment that allows us to give you the best carpet cleaning results in Castle Rock. Hot steam allows us to break down the dirt and grime, making your carpets cleaner and healthier than they’ve looked in years. There are five key elements to carpet cleaning: heat, chemical, agitation, dwell time and rinse. 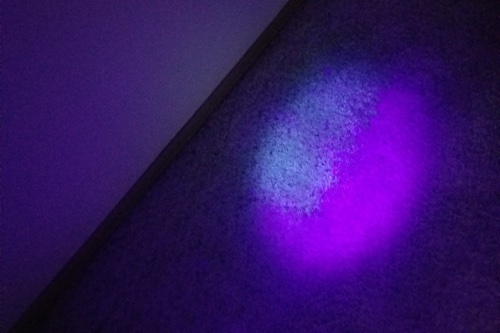 It is important not to miss any steps for the best carpet cleaning results. We clean and restore your carpets natural pH balance ensuring we do not leave behind any residue. Do you have traffic lanes that never seem to clean up right or look matted? We use rotary power with the Rotovac 360i. This piece of equipment safely agitates the entire carpet fiber, separating the dingy soil from the carpet fibers and giving your carpets a deep cleaning. Our process lifts the pile in the affected area, and in many cases, improves the overall look of your matted traffic lanes. Walk Through: Our carpet cleaning professional will walk through the areas that need to be cleaned, identifying any problem areas such as: heavy soiling, pet odors, stains, or damaged carpet in need of repair. Your technician will talk with you about these areas and what can be done to correct these issues. Move Furniture: We will move light, moveable furniture before beginning the cleaning process. We follow industry safety standards when furniture moving is provided. All furniture is moved with the exception of heavy, breakable items including china cabinets, pianos, bookcases full of books, beds, large dining tables, dressers or any electronic equipment. Vacuum: Using a professional grade vacuum, we vacuum areas not covered by furniture to remove as much of the loose soiling as possible. Pre-Treat: We pre-treat all surface stains before we begin cleaning to ensure the best chance of removing stains and high traffic soiling. 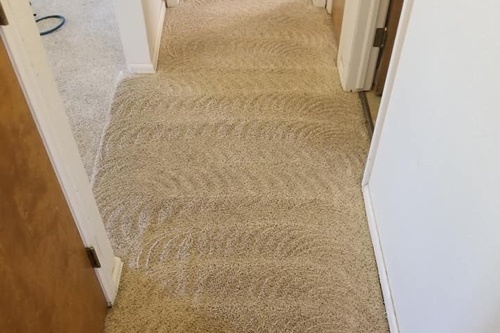 If the carpet cleaning technician finds anything that requires a more extensive method of removal, they will let you know and discuss with you the process that is needed. An example, if you have a large ink stain that would worsen with a standard cleaning. Carpet Cleaning: We use a kid and pet-friendly carpet cleaning process. Our Rotovac 360i rotary carpet cleaning machine cleans deep into the fibers to lift away dirt and grime. Enjoy $20 off your carpet clean! For floors that truly shine, you need more than a mop and a bucket. 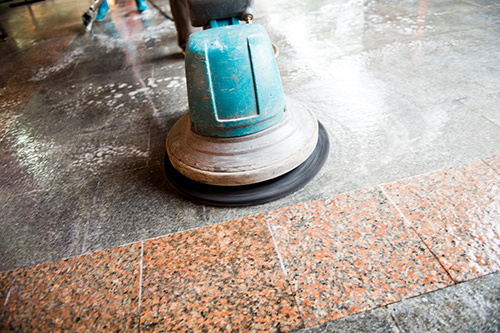 We use our truck-mounted cleaning system to clean your tile and grout floors. Our commercial tile and grout spinner is designed to clean your floors with water pressure instead of scrubbing. Our professional two-step process begins with a pre-treatment and finishes with a steam rinse. You will be shocked with delight at how your tile and grout floors look after a professional clean. Soiling occurs gradually, and you may not realize how much the appearance has changed since its initial installation. Ask us to clean a sample area of your tile at no cost or obligation to see the difference for yourself! The whole house looked great and smelled fresh when they were finished. 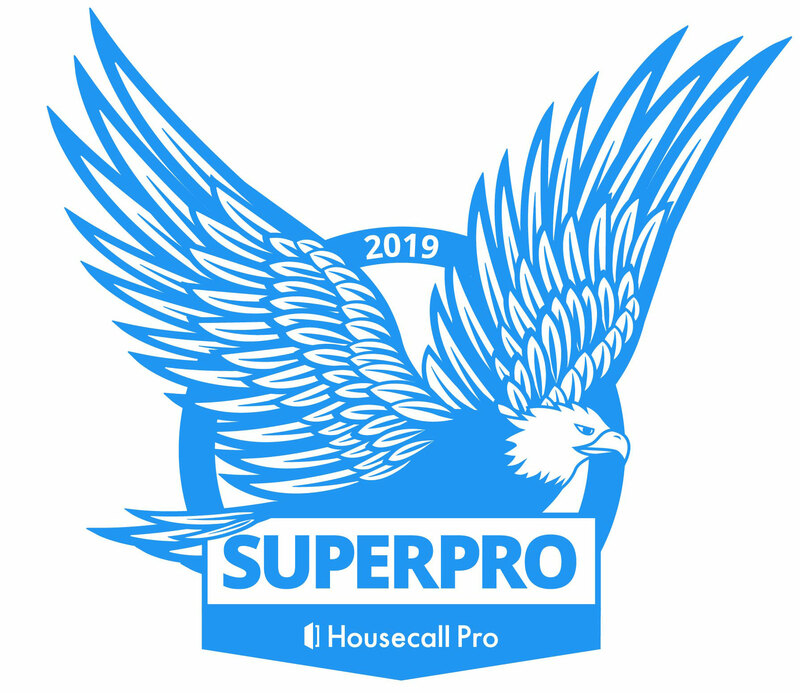 Our clients love this company and the magic they work on their carpets. Love the customer service and attention to detail. 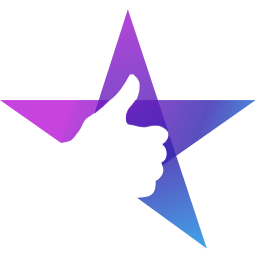 Christopher is very professional and provides excellent service at a great price. Many homeowners try to remove stains and spills with DIY methods, which often results in bleaching, bleeding or even tearing of delicate fabric. Don’t do that to your upholstery. Let the experts handle the tough stuff so you can enjoy your furniture without worrying about any damage from cleaning. Kings of Steam offers professional upholstery cleaning, odor and protector treatments. 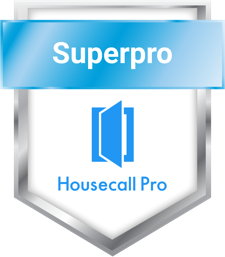 Our pros can freshen up all the upholstered fabrics in your home. We restore the beauty and color of your favorite sofa, couch or chair. Our Denver metro upholstery cleaning customers appreciate that we provide on-site services. With our upholstery cleaning service, you don’t have to lug heavy furniture to a warehouse or wait for a pick-up appointment that can take weeks to book. 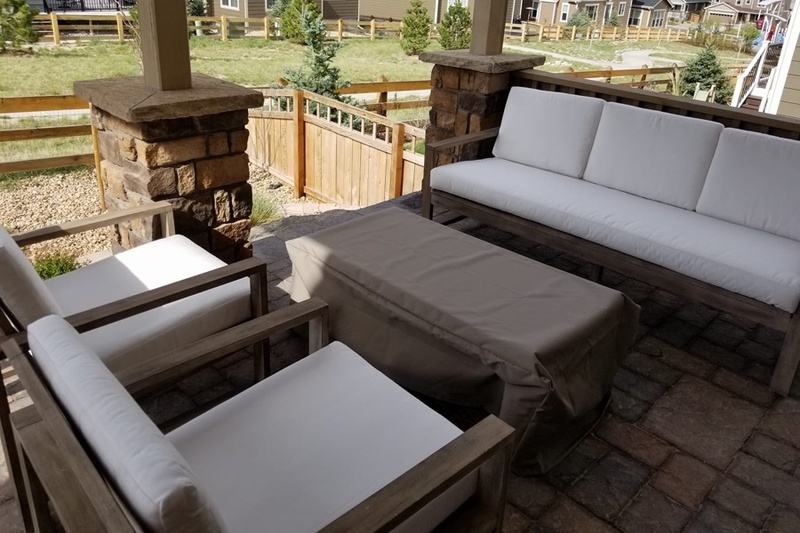 We specialize in on-site upholstery cleaning all over the south Denver metro area. We get the job done and get out swiftly, leaving you to enjoy your furniture with family and friends. Are your pets giving you (and your carpets) a tough time? 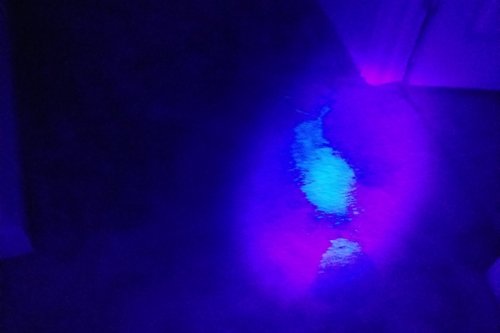 At Kings of Steam, we use UV light detection to identify the source of the pet odor or problem spot. Using an enzyme-based solution, we mitigate bacteria to reduce or eliminate the source of the odor. To remove yellowing, we apply a peroxide-based solution — and most spots disappear within a few hours. We are pet odor and stain removal professionals and pride ourselves on helping you live in a home where you aren’t dealing with foul odors from your pets. With our pet and stain removal services, your carpet will look and smell better. In most cases, we’re able to completely eliminate the odor. 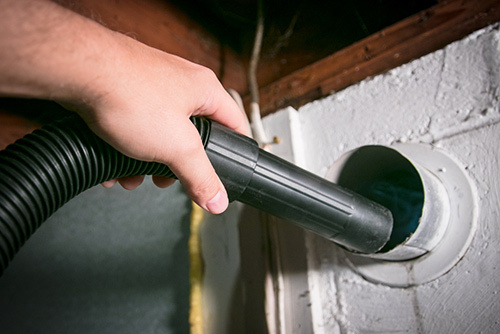 Sometimes the odor removal requires additional restoration, which we’re happy to advise you on. Light Pet Odors: Our steam cleaning process consists of a deep rinse. Minor pet spots that are limited to the fiber of the carpet may be removed with traditional steam cleaning and enzymes. 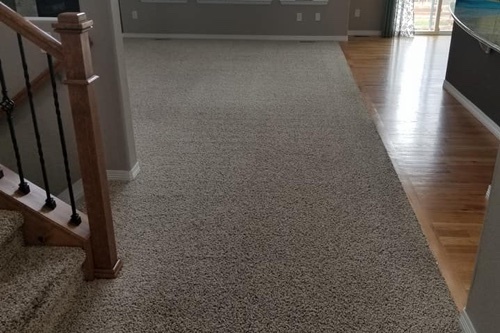 Medium Pet Odors: If the urine has soaked below the carpet backing and into the padding, it may be removed with our sub-surface carpet restoration process. Using specialized tools along with the truck-mounted carpet extractor, we can immerse the affected area with fresh hot water and enzymes. Extreme Pet Odors: With extreme pet odors, the urine has made it to the sub-flooring. Removal requires additional restoration including but not limited to pulling the carpet and replacing the pad, cleaning the backing of the carpet, replacing sub-flooring, or applying a protective sealer. We're proud of the results we achieve for our clients, and we want you to feel as though you're making a risk-free investment in your home. 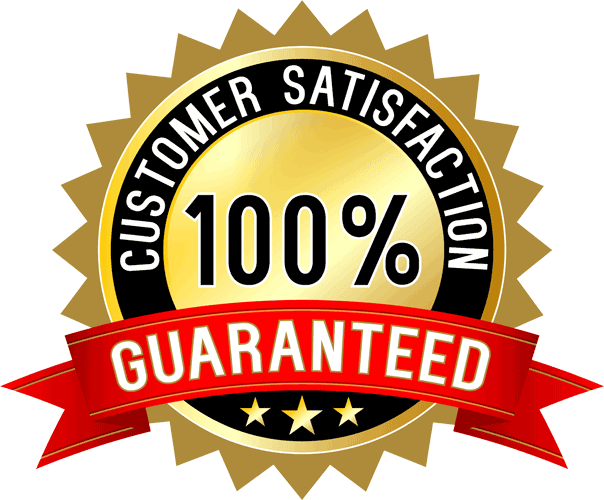 We offer a 30-day satisfaction guarantee. If we missed a spot and you let us know within 30 days, we'll return and clean it! When you hire Kings of Steam, we want you to be thrilled at our services. Our goal is to make you feel more proud of your home. To ensure your carpets look their best, our technicians use a truck-mounted steam cleaner to remove years of stains and dirt in your carpet. We’re prepared to handle the trickiest, most challenging carpets — and bring them back to life. Unlike our competitors, we refuse to use cheaper, older technology such as the manual scrub wands to push and pull dirt. We use the revolutionary Rotovac 360i, which uses a variable speed head to penetrate dirt and give your carpet a deep clean. Using jet extraction power, you’ll be able to enjoy your fresh carpets quicker with an unmatched drying time. Our Story: Kings of Steam was founded by Christopher and Leigh Phillips who share a passion for serving our communities. Christopher served as firefighter and EMT along the Colorado Front Range for thirteen years. Leigh works in emergency management responding to disasters across the nation. Together, they provide charitable services to the elderly and children in the community.